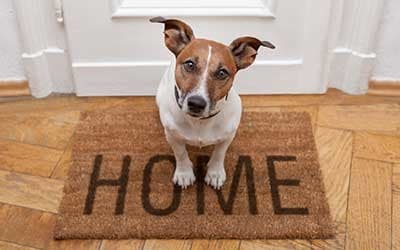 Canal Crossing Apartments is a pet friendly, boutique apartment community in Camillus, NY. Your pet is sure to enjoy our spacious open floor plans with bright living spaces. Each of our one and two-bedroom apartments offers a modern design complete with picture windows that your pet will enjoy using to watch the world outside. To learn more about Canal Crossing Apartments and our pet friendly apartments for rent in Camillus, NY contact our leasing office. We will be happy to answer your questions and schedule a tour. Make our community your new home. 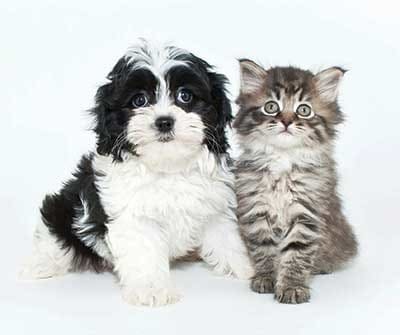 Canal Crossing Apartments is close to Costco, offering easy access to pet supplies. Also nearby are Happy Tails Pet Boutique and PetSmart Syracuse, perfect for picking up specialty items. Should you need to board your pet, Camillus Hills Pet Lodge is nearby and provides grooming services. When your pet needs care, Camillus is home to several reputable veterinary clinics. Camillus Animal Clinic is closest to our community, while Fairmont Animal Hospital and Stack Veterinary Hospital are also a short distance from our apartment homes.